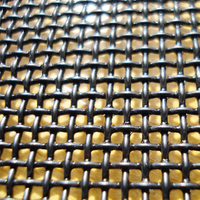 Stainless Steel Dutch Filter Mesh - Buy Stainless Steel Dutch Filter Mesh Product on Anping Country Xinjia Metal Products Co., Ltd. 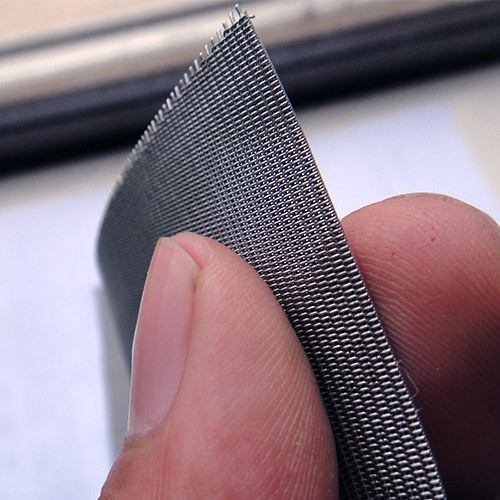 Stainless steel dutch wire mesh is also known as stainless steel dutch woven wire cloth and stainless steel filter cloth. 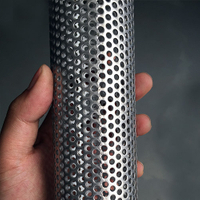 It is usually made of mild steel wire and stainless steel wire.Stainless steel dutch wire mesh is extensively utilized as filter fittings for chemical industry, medicine, petroleum, telecom-communication, scientific research units ,due to its stable and fine filtration capability. 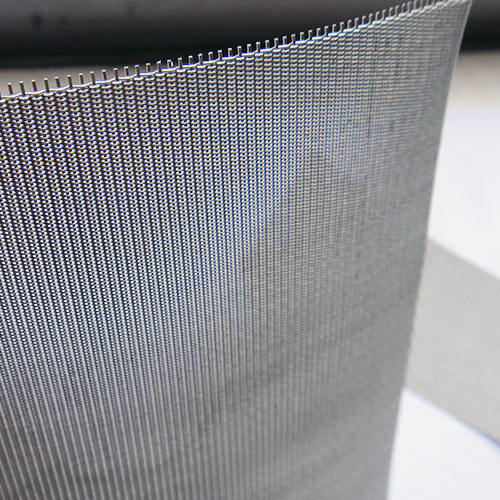 Stainless steel dutch woven wire cloth offers good wear-resistance, acid-resistance, heat-resistance and corrosion resistance. 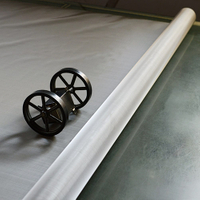 It also has fine filtration and highly durable construction. 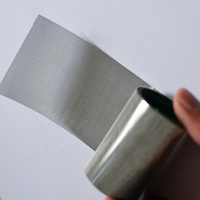 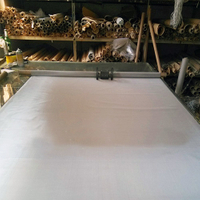 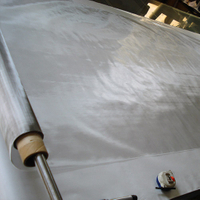 The main materials of stainless steel dutch woven wire cloth are 302、304、304L、316、316L stainless steel wire,copper wire, nickel wire,low carbon steel wire and polyester wire. 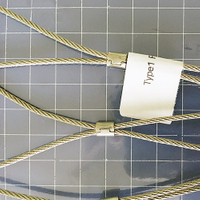 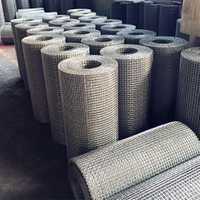 The apparent difference of reverse dutch weaving compared with standard dutch weave lies in the thicker warp wires and less weft wires. 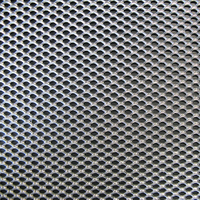 Reverse dutch woven stainless steel wire cloth offers finer filtration and finds popular application in petroleum, chemical, food, pharmacy and other fields.Through constant technological innovation and improvement, we can produce stainless steel wire mesh of various specification in reverse Dutch weaving patterns. 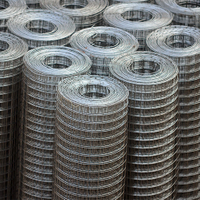 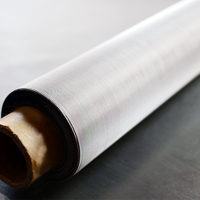 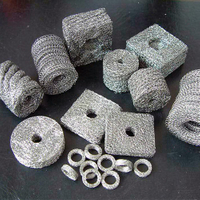 Due to its stable and fine filtration capability, stainless steel dutch wire mesh is extensively utilized as filter fittings for chemical industry, medicine, petroleum, telecom-communication and scientific research units, for example, filtering and screening in airspace, oil and chemicals, such as filter candles, vacuum filters and spring filters. 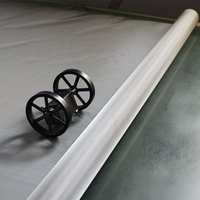 Meantime it's also widely used in aerospace, petroleum, chemical industry, chemical fiber, machinery, plastic products, scientic research, conveying and other industries.